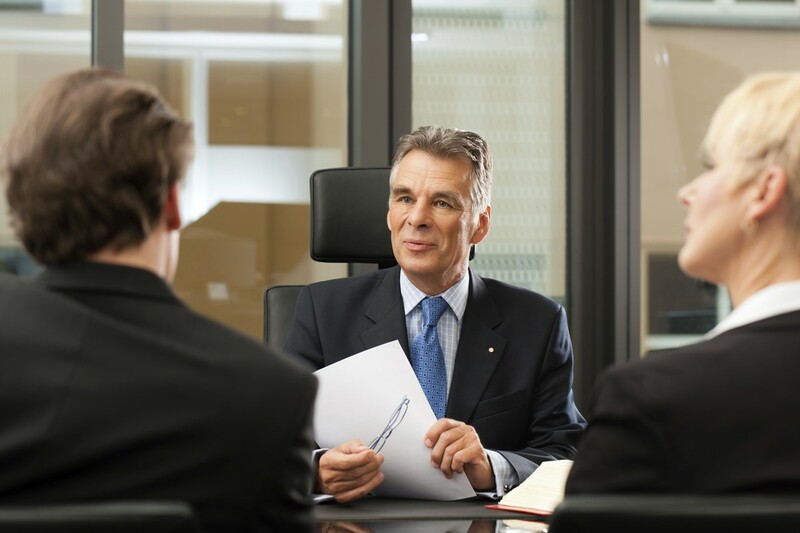 Arbitration – David M. Kulawiak, Inc.
How many times have you signed a contract that requires mediation or mandatory arbitration of disputes? Do you know what you’re signing? Posted in Arbitration, Employee Protection, Employment Practices, Fair Labor Standards Act, FLSA, MediationTagged Boutique, Business Insurance, David Kulawiak, David M. Kulawiak, Inc.